Doesn't look that bad, wonder if the interior trim will be changed for europe or it will just be sold as is from Brazil. If anything I feel it would be announced at frankfurt this year or earlier? Too bad it isn't a small Dodge. With Dodge so starved for new product, a thrifty, affordable hatch would be nice. 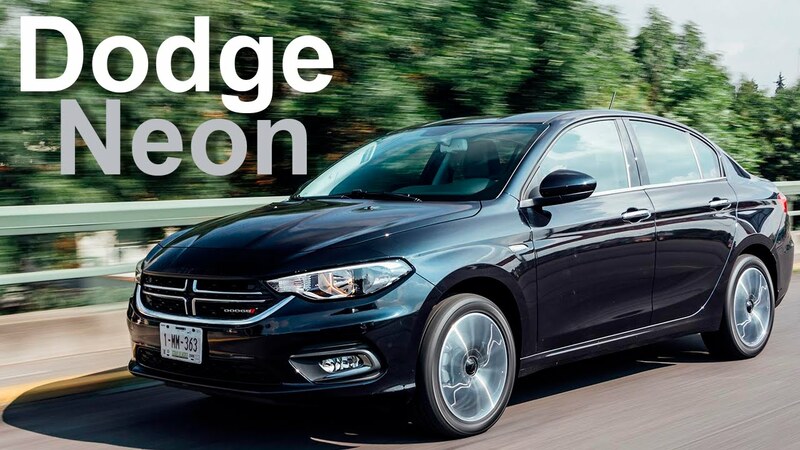 In fact there is speculation that FCA will bring the Mexican Dodge Neon, which is a very-lightly modified Fiat Tipo, to the US and Canada. And if that happens, the Fiat Argo may happen, maybe as the long-awaited Dodge Hornet? Yeah...FCA won't be doing that. I think it comes down to money. FCA is clearly near broke, and the cost of federalizing the Neon--which, in theory was developed as a global car, and so only needs certification--probably isn't worth it against the slim profit margin this car would offer. FCA has also killed almost all of their sedans, with a few exceptions. I don't see them suddenly changing their mind on their shift to crossovers etc. and bringing this over here. A small, affordable car that's ok to look at? Naaaaaaa no market for that at all. While 'argo' in ancient Greek had a different meaning, in contemporary language it actually means 'slow' or 'the slow one'. Not a great name for any car. I'm assuming this was taken from the Greek language, as many cars tend to (or its usually Latin if not Greek). Its not easy to do the right thing.